Raytheon Company (NYSE: RTN) has delivered the first Space Enabled Effects for Military Engagements, or SeeMe, satellite to DARPA. Assembled on the company's advanced missile production lines, the new SeeMe satellite will provide greater situational awareness to soldiers on the ground. 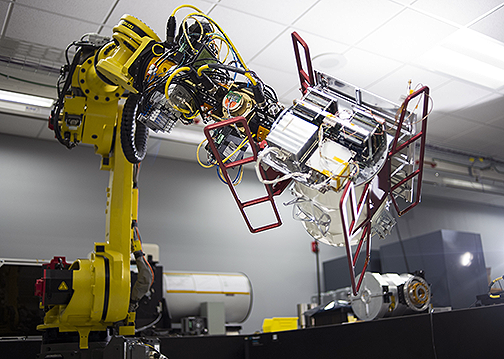 Raytheon is producing small satellites on its advanced, automated missile production lines. Photo is courtesy of the company. 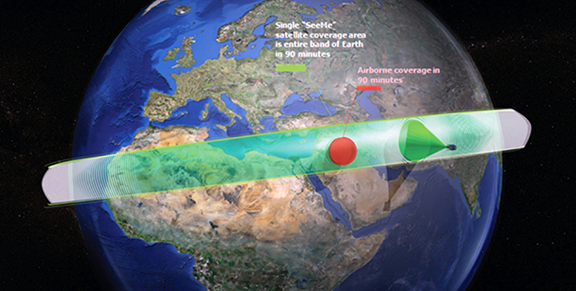 DARPA's SeeMe program is designed to show that smallsats can be built affordably to give small squads timely tactical imagery directly from a small satellite. A future constellation of smallsats would deliver high-resolution images of precise locations of interest to the soldier's handheld device. Using their automated missile production lines, Raytheon can build large numbers of these highly reliable, smallsats quickly and affordably. DARPA will integrate the SeeMe satellite onto a Spaceflight Industries payload that will be launched into LEO on a SpaceX rocket later this year. 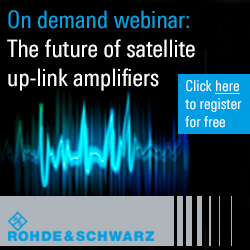 Military users will have an opportunity to evaluate the satellite's performance during missions in early 2019. Eventually, a SeeMe constellation may comprise several types of small satellites, each lasting one to five years before de-orbiting and burning up, leaving no space debris and causing no re-entry hazard. DARPA's SeeMe program infographic. Image is courtesy of DARPA. Dr. Thomas Bussing, Raytheon Advanced Missile Systems VP, Ground, said that troops can't always get immediate access to the larger, military and commercial satellites. These smaller, SeeMe satellites will be dedicated to soldiers, providing them with real-time images from space when they're needed most.